Mobile phones are an essential part of our everyday lives. From entertainment to work, everyone always finds something to do with their phones. However, it is good to know that some people want to use your phone to spy and steal from you. That is why anybody owning an android phone must ensure that it is well protected from hackers. You should know that hacking is lethal and can lead you to lose money and in worst cases, sensitive work documents. However, to protect yourself from becoming a victim of cybercrime you should be careful. 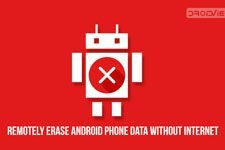 Below are some points you should keep in mind to keep your Android device safe from hackers. This is one of the common ways most people have been hacked. Installing applications from untrusted sources can be risky because it can be a simple way of you getting hacked. 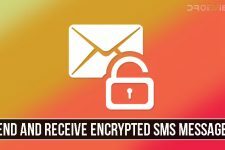 The worst part about being hacked through a phone application is that the hacker has control over your phone and can use it to do anything that you would including accessing your phone contacts. 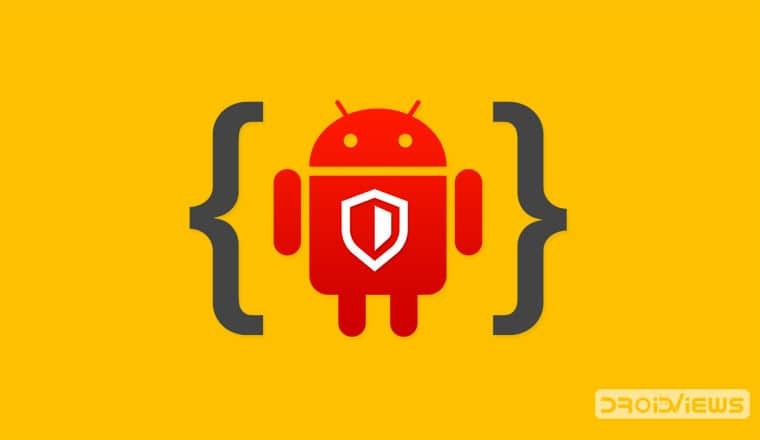 Don’t Miss: What are Android Security Patches and Should We Care About Them? Phishing is a common type of phone hacking that has been used against many people. That is because most of them are not keen on the links and email that they open. Through phishing, a criminal can quickly gain access to your personal information and even have access to your login details for certain accounts. The main aim of phishing is to impersonate and use your identity for malicious things. 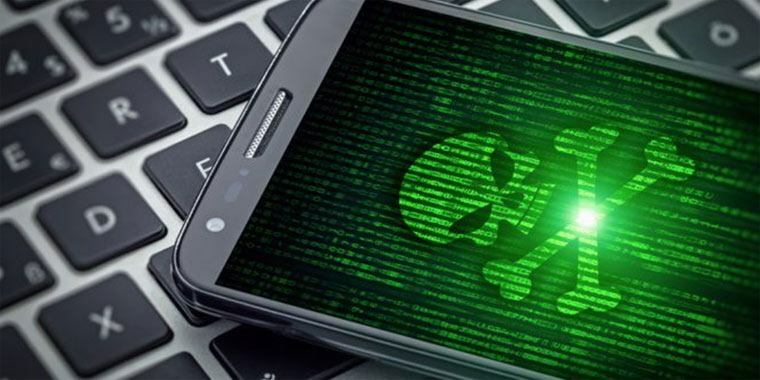 However, you can always keep your phishing protection checklist marked to the end so that these hackers don’t find a way into your android phone. Hacking can be done in many ways but remember that the main reason for hacking is to gain full access to your phone. That means that someone can steal your phone and still use it like you to do malicious things. That’s why it’s imperative that you lock your phone so that you get enough time to deactivate the phone before the thief figures out how to open it and use your identity. It’s also good to know that the best kind of phone lock for any android is the old pin options. That is because other security lock options like voice recognition and fingerprints are easy to override. Hackers know that people like free Wi-Fi and the worst part is that they can use a shared Wi-Fi network to hack your Android phone easily. However, that is not reason enough to stop you from enjoying the free Wi-Fi at the coffee shop. However, you will want to ensure that you use a virtual private network to protect your phone from hackers. Many people don’t know this, but there are several mobile VPN services and apps that you can use to protect your online privacy on Android. One mistake that many people do is using the same password for all the accounts they log in to. The problem with this is that someone can have access to all your accounts easily. When hackers figure out your password to one account, they are likely to use the password across all your account. If you cannot figure out how to maintain different accounts with different passwords, then you can use the Google password management system. You can even use a password manager app on your phone. Protecting the information on your phone from hackers is something that you must do. If you use your phone to access things like your bank accounts and other work information, you should know that there is always someone waiting for you to slip so that they can have access all this information from your phone. Another good way of keeping hackers away from your Android is by installing a proper security application. What are Android Security Patches and Should We Care About Them?